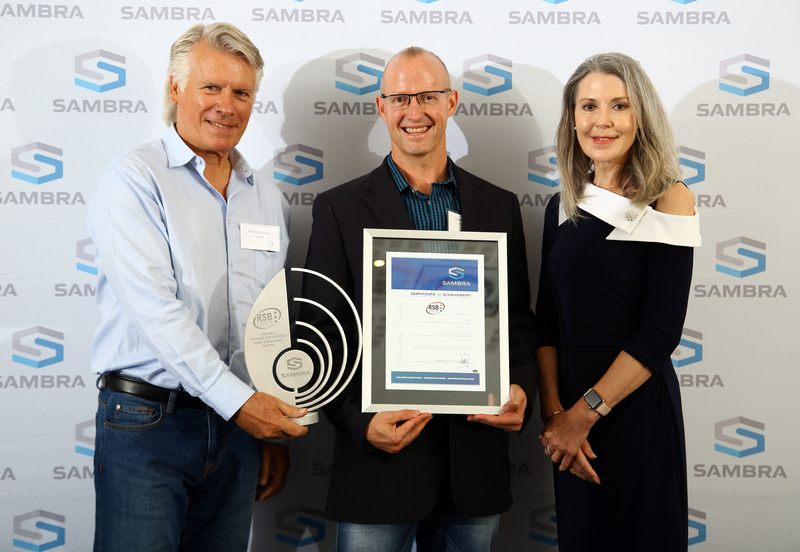 Short-term insurer, Santam, has won the prestigious SA Motor Body Repairers’ Association (SAMBRA), Insurer of the Year award for the period 2017/18, one of three awards it received. 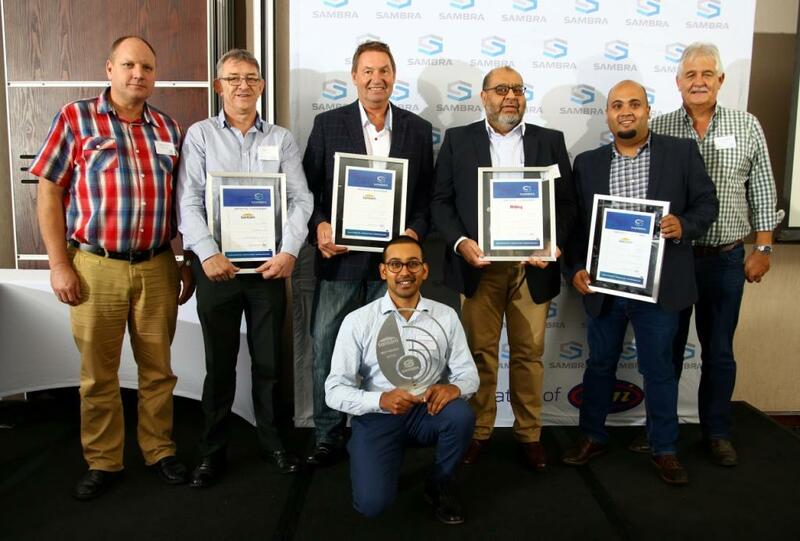 Toyota SA received the top honours for all-round best OEM, RSB Autogroup scooped the Service Excellence award in the Paint Suppliers category and equipment supplier, Gondolier, took the overall Service Excellence award in the Equipment Suppliers category. 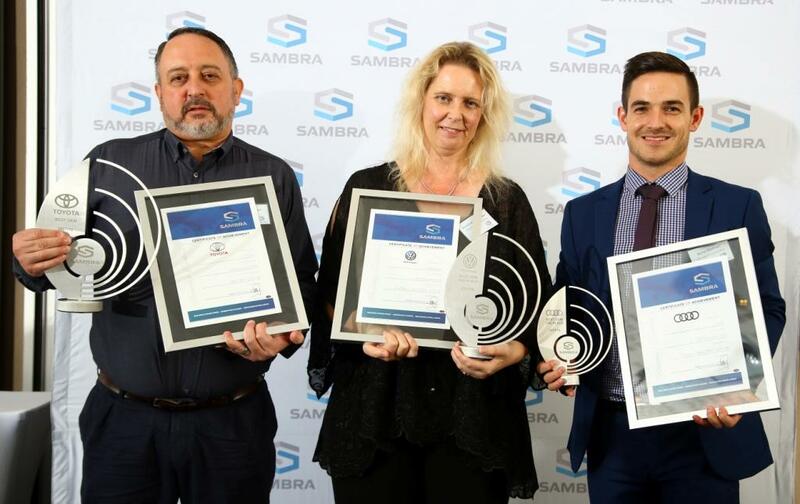 The award ceremony took place in Johannesburg on Wednesday morning (6th February), and honoured top vehicle insurers and OEMs, as well as paint and equipment suppliers, for excellence in service provision to SAMBRA members. SAMBRA, a proud Association of the Retail Motor Industry Organisation (RMI) represents the majority of motor body repairers in the country. SAMBRA focuses on creating and maintaining industry sustainability and development and the annual Awards is one of its flagship projects. 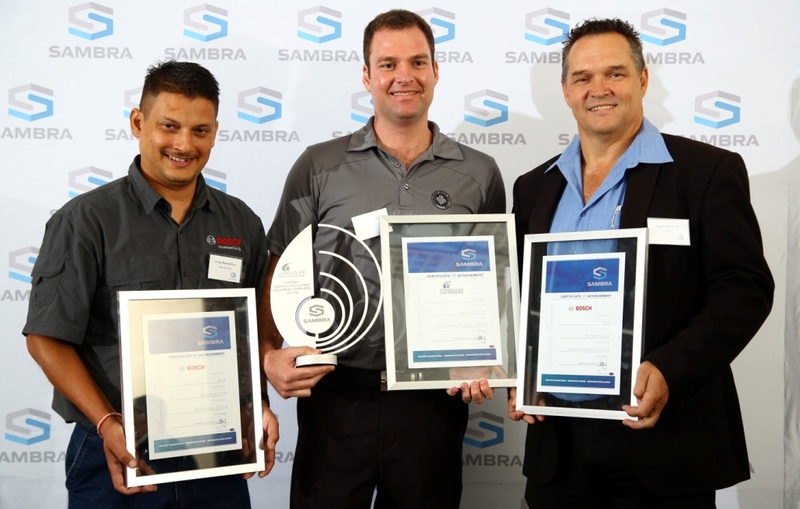 “The SAMBRA Survey upon which these awards are based, has been conducted each year since 2011 to monitor the business relationship between the insurance and motor body repair industry. It was subsequently extended to also include OEMs, as well as paint and equipment suppliers, each of which makes a vital contribution to the motor body repair industry,” said Ms Jeanne Esterhuizen, SAMBRA’s National Chairperson and President of the umbrella Retail Motor Industry (RMI). The survey is independently managed and audited by Lightstone Consumer. The survey targets the eligible 880 SAMBRA members nationwide to rate insurers, OEMs and suppliers on the following factors: fair business practices (especially prompt payment which now has a dedicated award), green practices, relationship satisfaction, quality of vehicle damage assessment and repairers’ interaction with claims staff, payment speed, customer service, training programmes, product support and more. This survey – and its outcome - has become an important yard-stick against which all partners evaluate themselves and their services to panel shops – and ultimately, the consumer. Its value is demonstrated by the fact that an unusually high 50% plus response rate from SAMBRA members nationwide. Guest speaker, Ms Dionne Kerr, CEO of Siyakha Consulting, hit an optimistic note saying that fixed direct investment into South Africa last year was at a 10-year high, and that local businesses should mirror the confidence of foreign investors by implementing a ‘Buy Local’ and import replacement programme. “It’s now that we need to achieve economic change and build a sustainable and growth oriented South Africa. 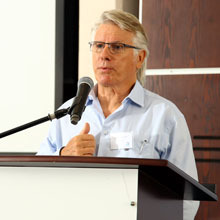 The South African government creates more incentives and grants on skills development than any other country in the world except Sweden and Norway,” stressed Kerr. Winners – OEM category 2017/18 SAMBRA awards – left to right: Charles Claasen from Toyota SA; Annelise van Staden and Byron Rudman from Volkswagen.